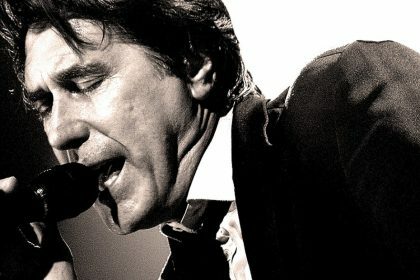 It may be music for Yuppie dinner parties, but Roxy Music‘s “(I Would Do Anything) To Turn You On” is a glorious slice of pop brilliance. 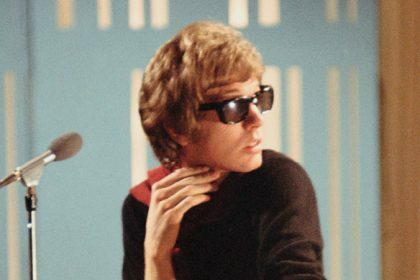 Scott Walker‘s brooding minor key pop anthem, “It’s Raining Today” is one of the very best from the odd-ball pop maestro. 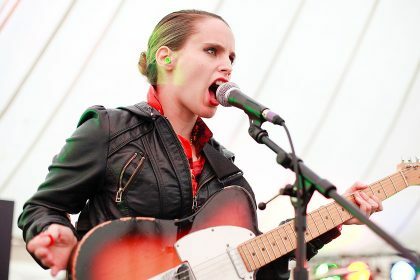 Johnny Boy‘s “You Are The Generation That Bought More Shoes (And You Get What You Deserve)” re-imagines The Ronettes as agit pop. 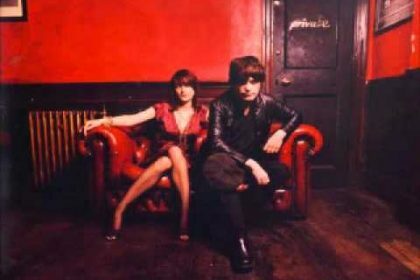 Saint Etienne‘s “Magpie Eyes” is a low-key electro pop paean to growing depth and maturity in romantic relationships. 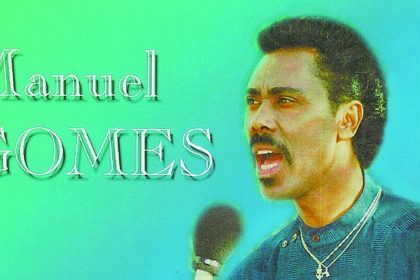 Manuel Gomes‘ highly rhythmic “Jelivrà Bo Situaçon” combines the traditional music from Cape Verde with synthesizers and drum machines. 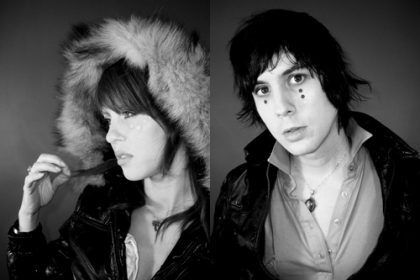 The sunny no-wave meets Italo-disco vibe of Glass Candy‘s “Rolling Down The Hills” is an ideal soundtrack to a late summer afternoon. 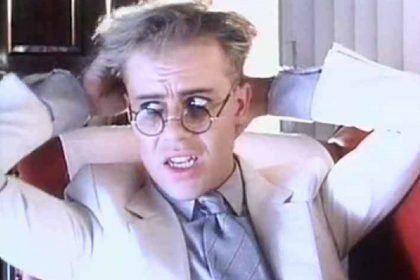 “Airwaves” is Thomas Dolby‘s sweeping and elegiac ode to world of radio and digital transmissions that surrounds us. 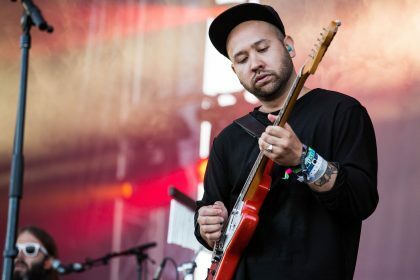 Unknown Mortal Orchestra‘s “Multi-Love” is a catchy psych song that sounds like it is pitched somewhere between Queen and Justin Timberlake. 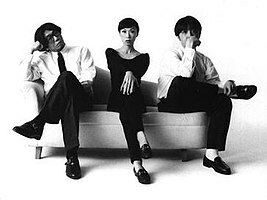 Pizzicato Five‘s brilliant pop anthem “Baby Love Child” is an intoxicating combination of disco, retro and J-Pop.